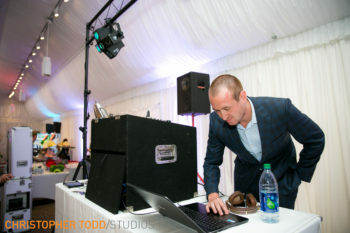 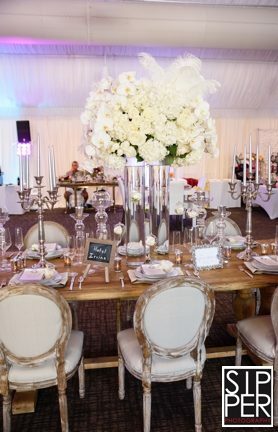 I must confess to you, there are many days when the life of an event planner is rather charming. 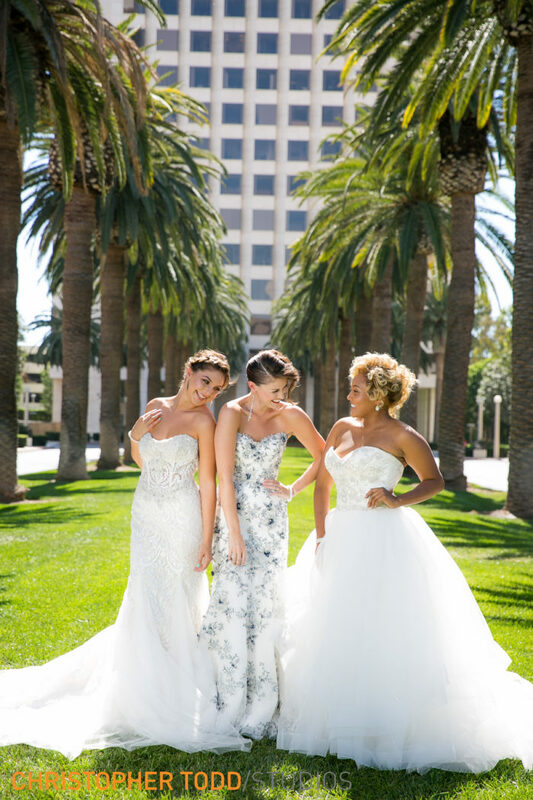 The monthly meetings of the Association of Bridal Consultants (ABC-OC) definitely qualify as one of those “tough days in the office” (said with a wink). I have served on the board for several years, providing an opportunity to meet and work with some of the finest venues in the area. 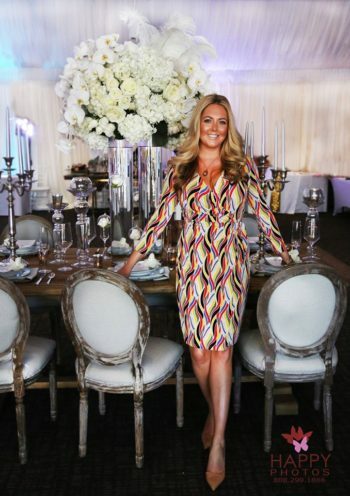 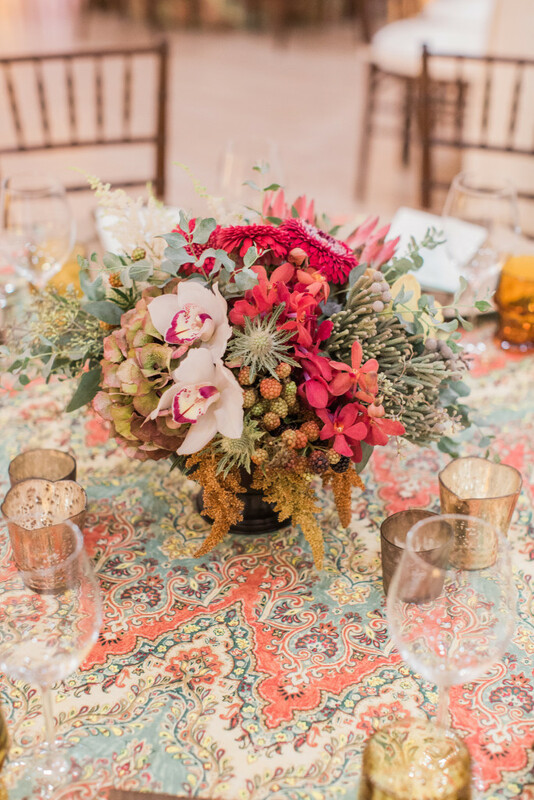 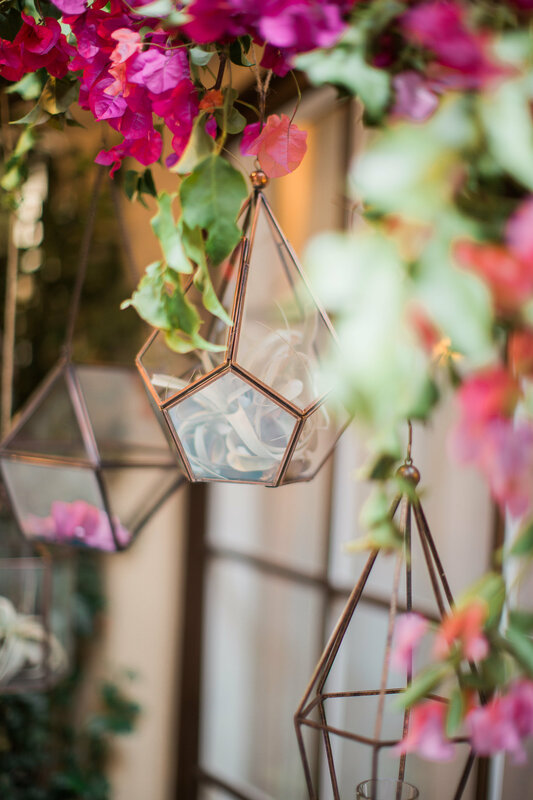 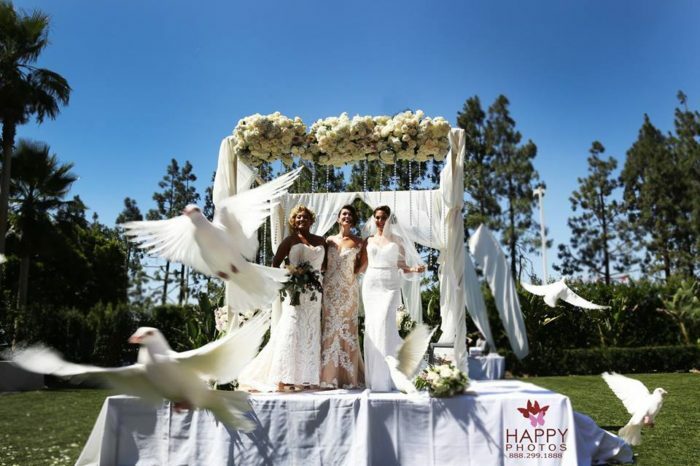 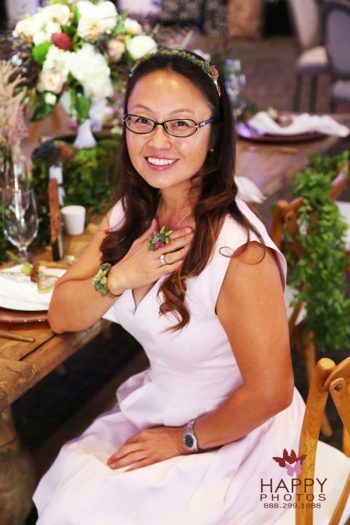 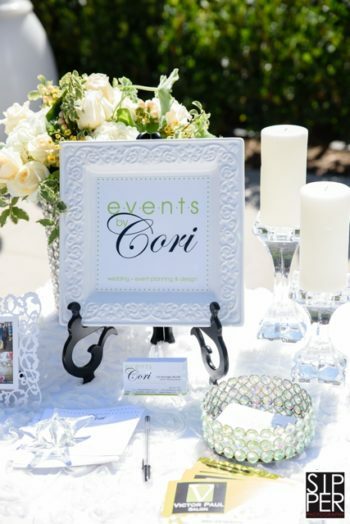 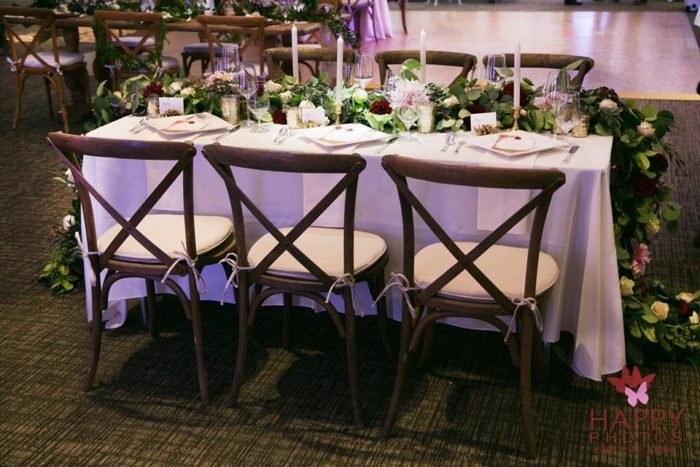 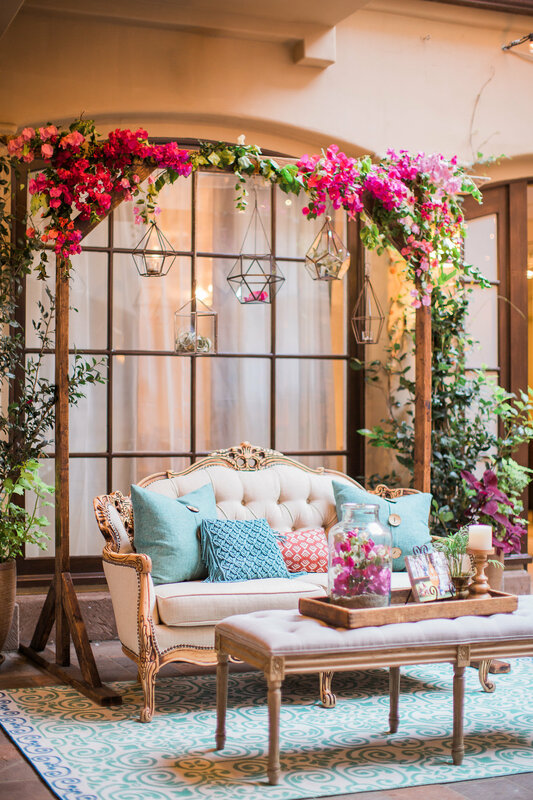 Monthly meetings, held on the 2nd Tuesday of every month, range from educational meetings for wedding consultants to wonderful celebrations of the latest trends at the best locations in Orange County. 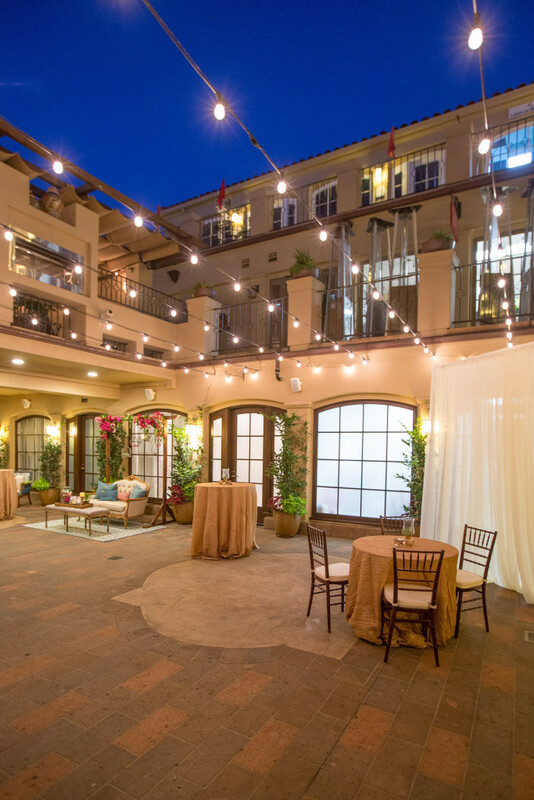 This month’s meeting was held at a new venue for Sundried Tomato Bistro in San Juan Capistrano called Plaza de Magdalena. 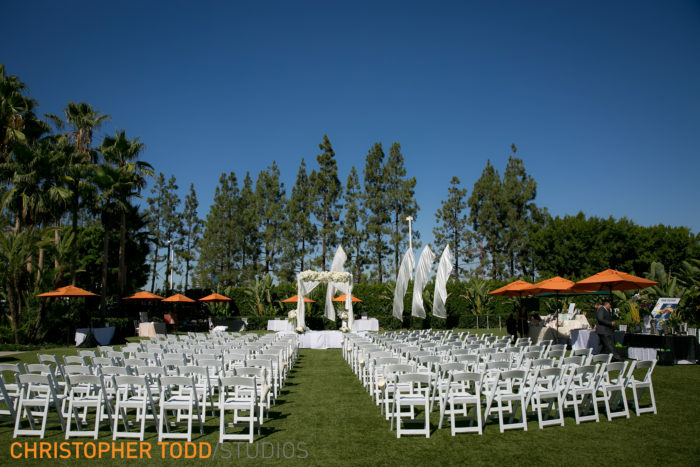 The property is both spacious and elegant, as well as conveniently located. 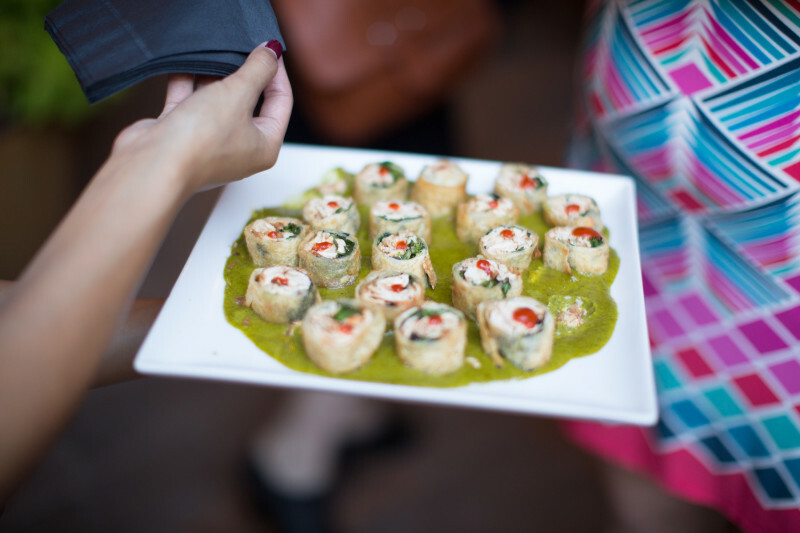 I adore the food at Sundried Tomato and have worked with Patti Pracht, the sales manager for weddings and outside catering, for years! 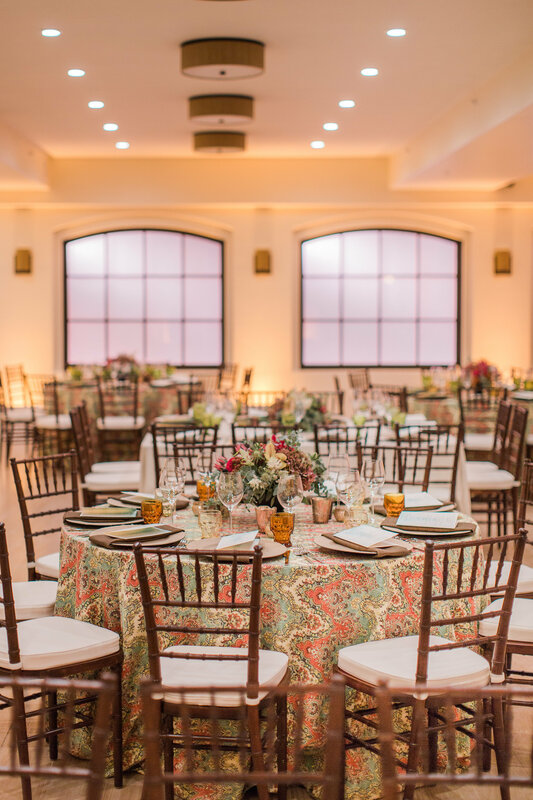 In fact, we have an upcoming event at the Ocean Institute in Dana Point and they will be providing the catering for the rehearsal dinner. 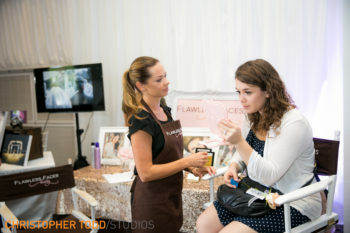 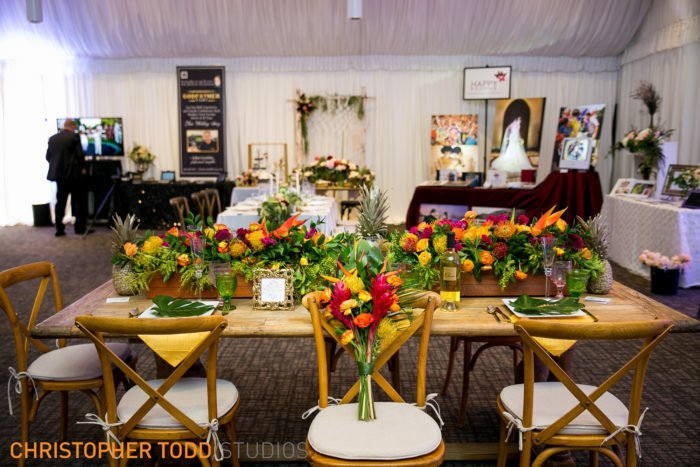 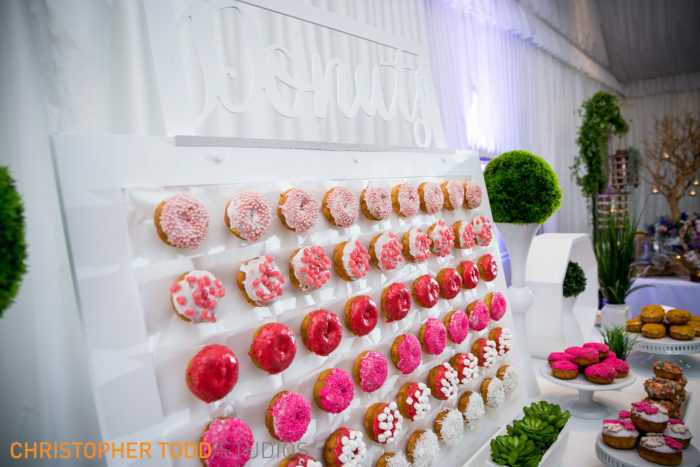 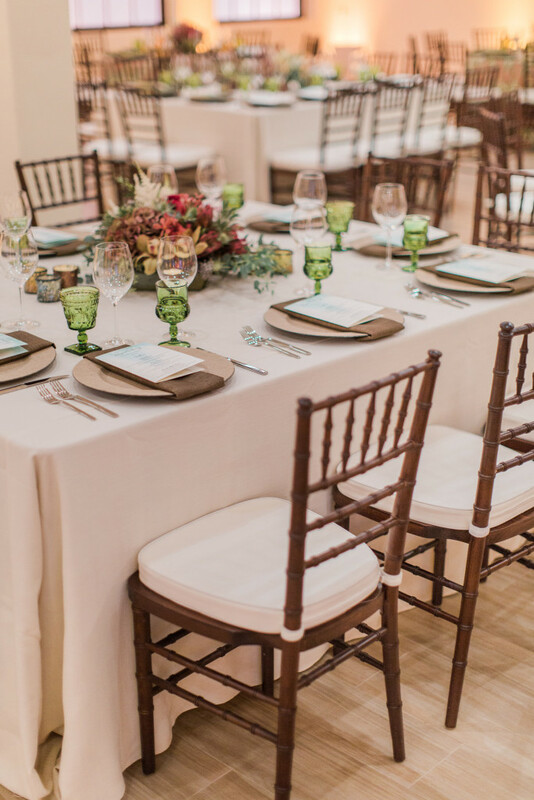 The team of sponsoring vendors and collaborators changes from month to month, but without fail, is a showcase of the top wedding industry professionals in the area! 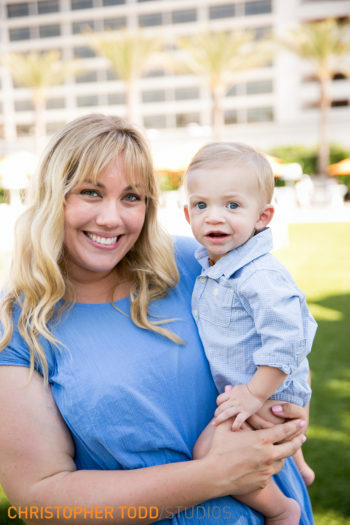 This month’s coordinator, Keri Underhill did an amazing job. 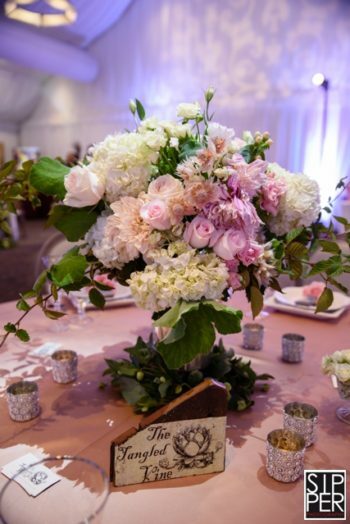 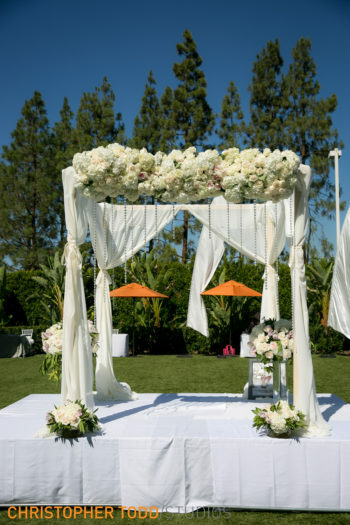 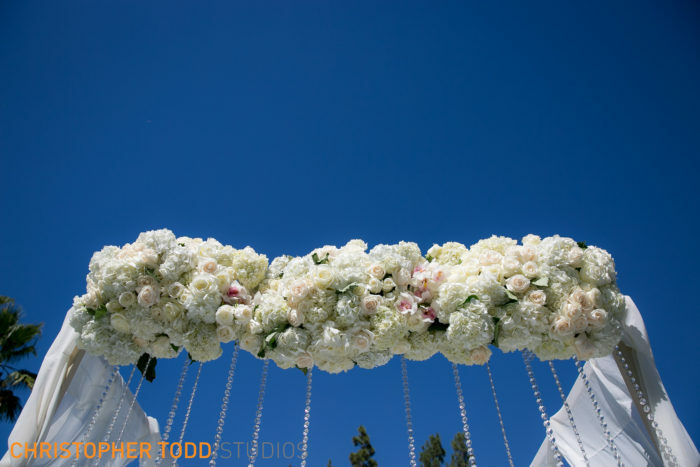 Floral Occasions created a stunning scene with the arrangements and hanging succulent details. 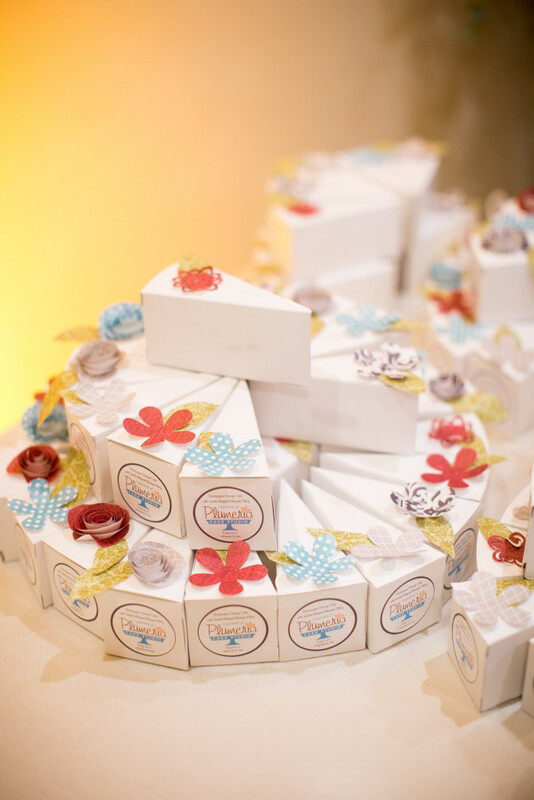 My friend Jennifer at Plumeria Cake Studio provided the most adorable party favors: a perfectly packaged slice of cake! I was dreaming of Champagne Orange Cake with Vanilla Whipped Mousse filling that night. 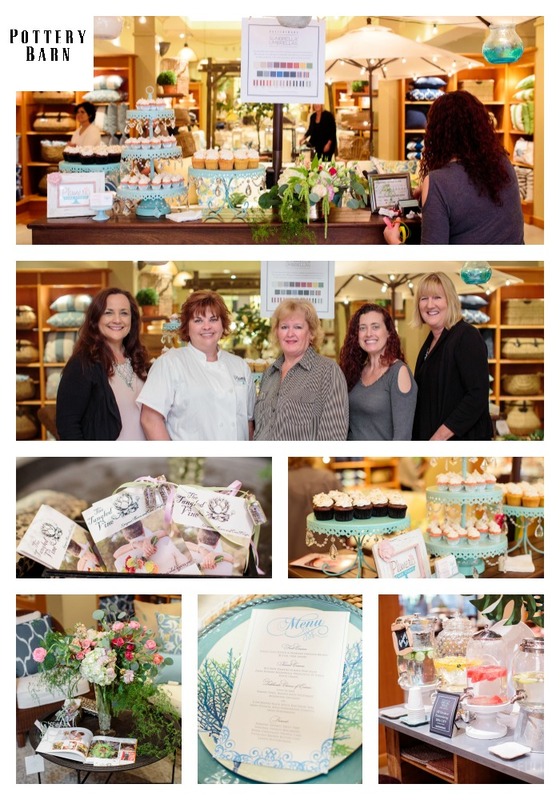 This month’s speakers included a panel of couples/newlyweds that spoke about their experiences finding vendors for the their big day. 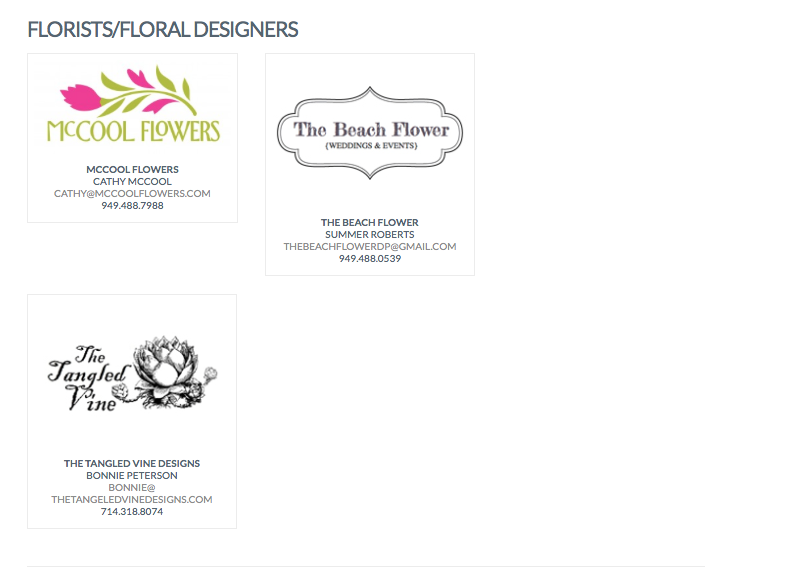 It was very helpful to hear how they went about finding vendors. 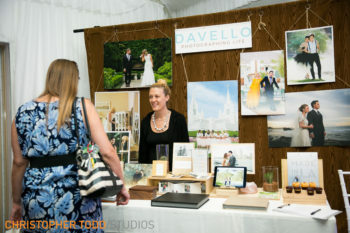 Some couples used the vendors their coordinator had recommended, while others used websites like The Knot, Wedding Wire and read Yelp reviews. 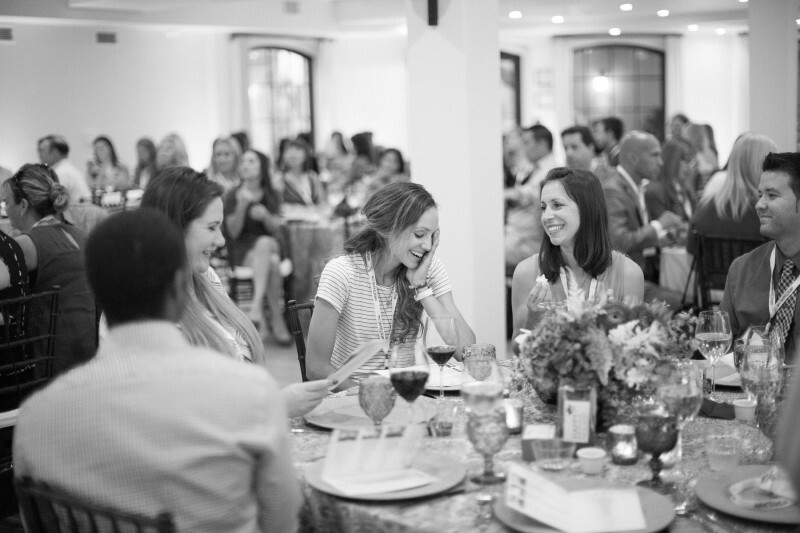 Education and networking are the main objectives of ABC. 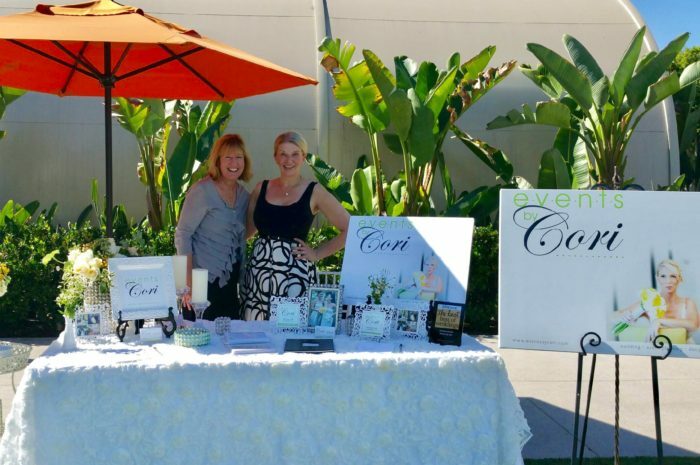 I make it a point to meet 2 new people at each meeting! 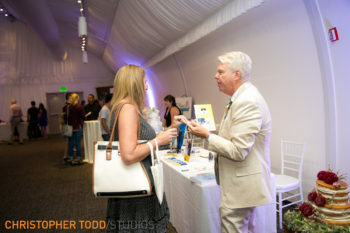 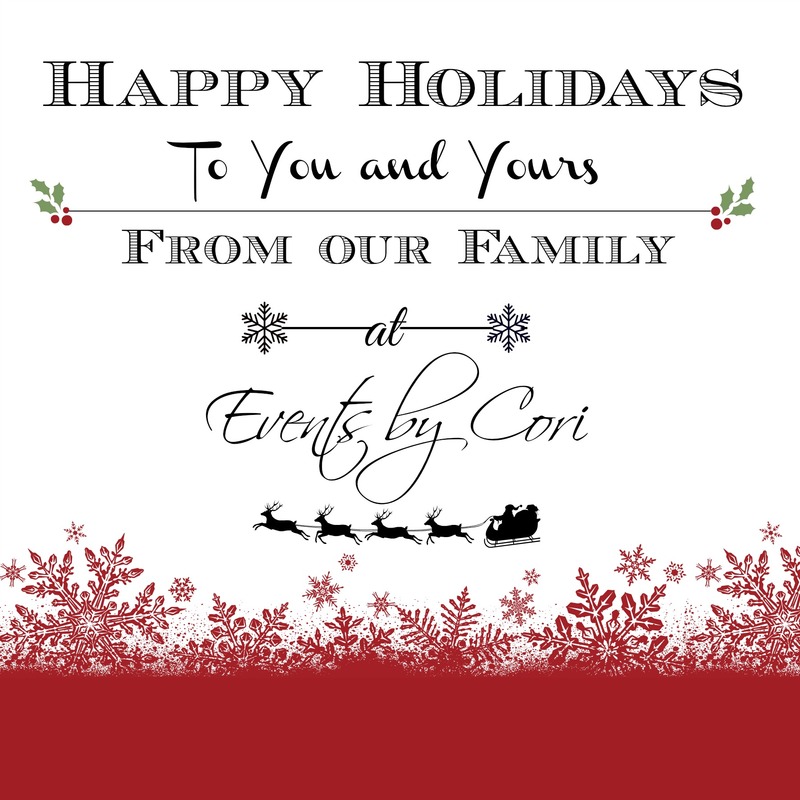 The benefits of my membership have been numerous and rewarding: ongoing education, networking opportunities among industry peers, plus the fabulous soirees aren’t bad either. 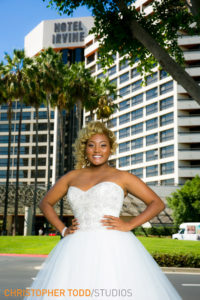 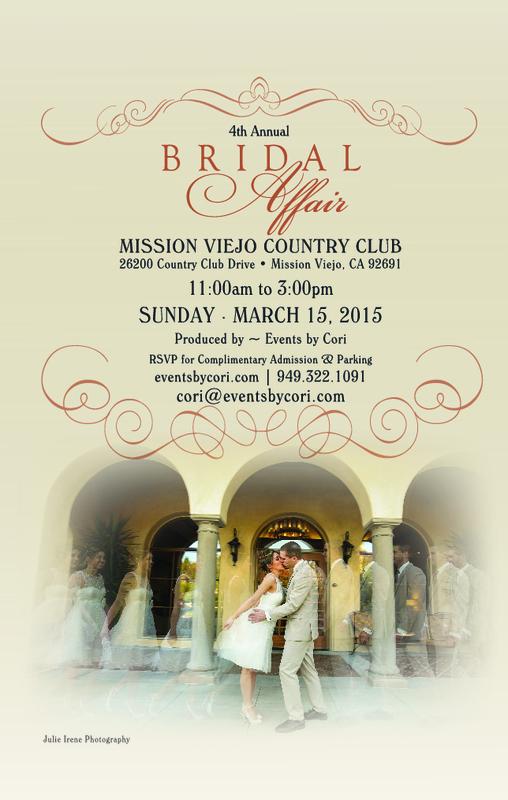 Save the Date: A Bridal Affair at Mission Viejo Country Club on March 15th! 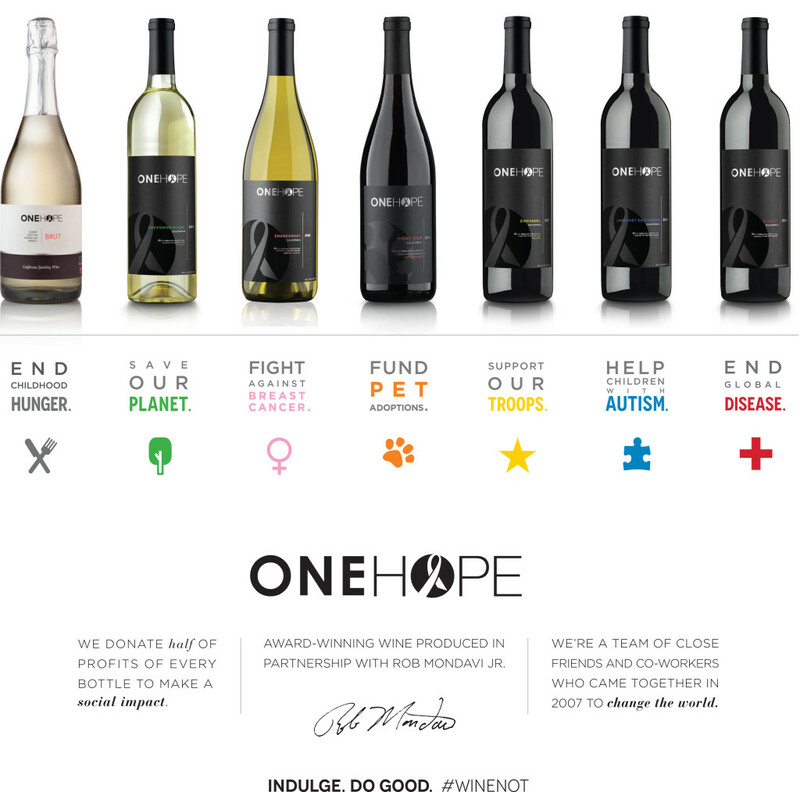 ONEHOPE Wine Treats Our Brides on February 22nd! 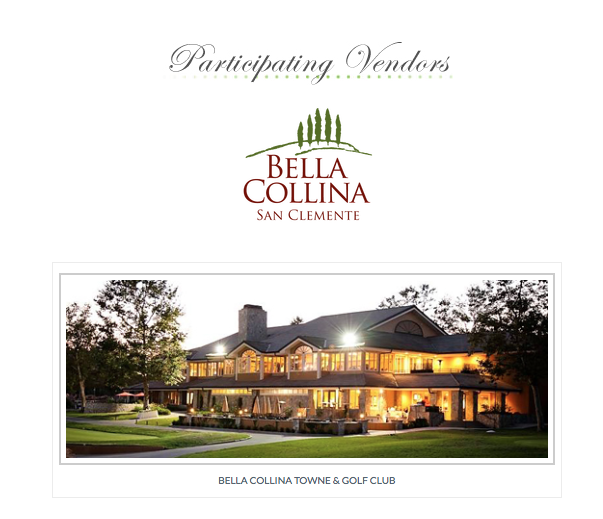 We are so excited to announce that ONEHOPE Wine will be offering the first 25 guests a complimentary bottle of wine upon arrival at the Bella Collina Bridal Affair next weekend! 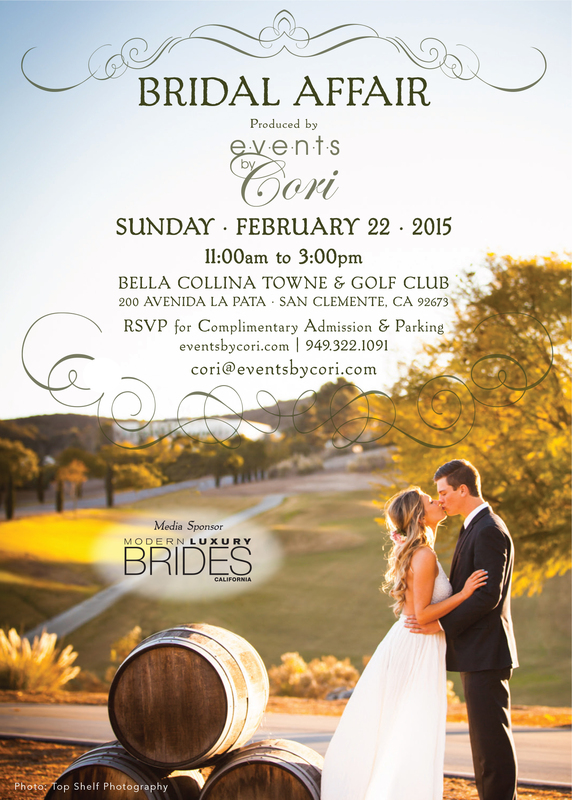 New Media Sponsor Announcement for Bella Collina At A Bridal Affair! 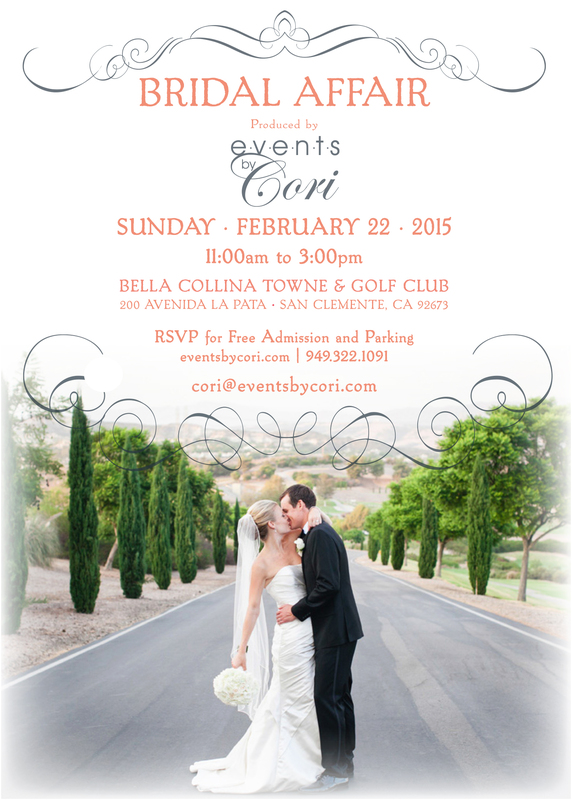 Participating Vendors – A Bridal Affair at Bella Collina Towne & Country Club!